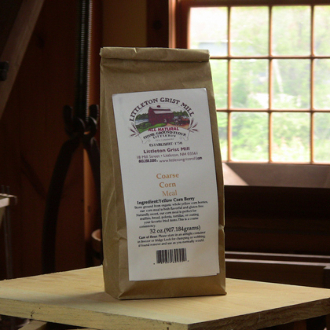 Our corn meal gives more flavor and nutrition to recipes because our stone-grinding of U.S. corn berries retains some of the hull and germ Our coarse corn meal gives fantastic texture to breads, breading, polenta, tamales, porridge, and more. Corn meal, though used throughout the world, has a distinct and extensive Mexican & American history and has long been a cherished and beloved staple of our country. It is thought to have been domesticated 7,500 to 12,000 years ago in Mesoamerica.